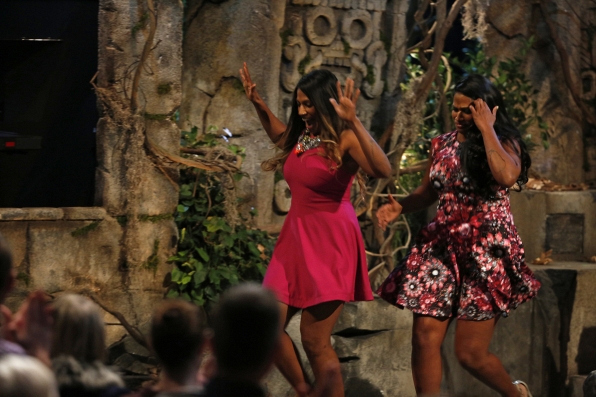 Natalie and Nadiya were the first twins to ever play Survivor together. While Nadiya was voted off first, Natalie was crowned the Sole Survivor. The sisters also competed on The Amazing Race.